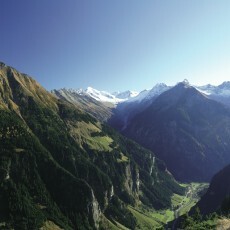 “Ginzling – In the Beginning was Mountaineering”, the title of the book by Alfred Kröll puts it in a nutshell. 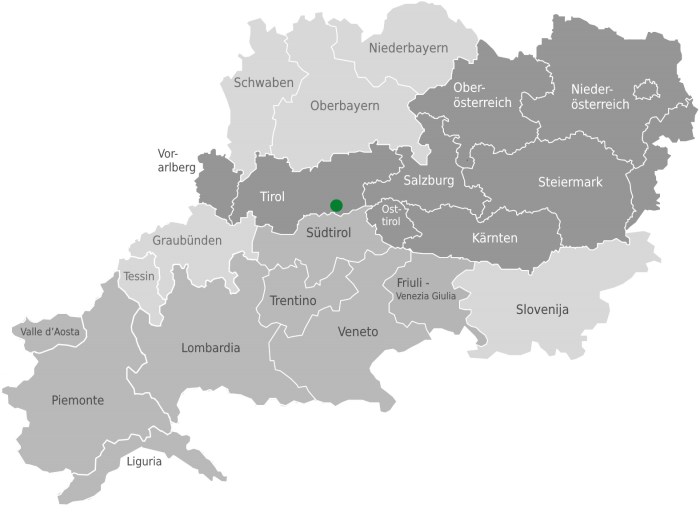 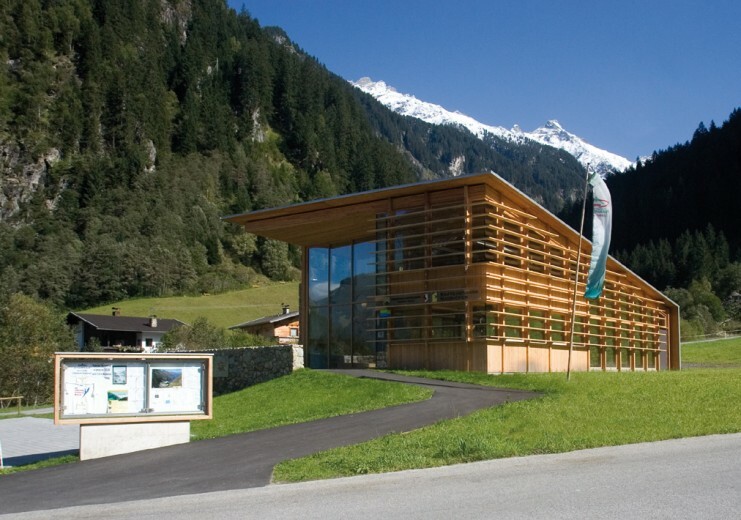 The community of Ginzling with its 400 inhabitants, is located in the Zillertaler Alpen nature preserve and was, in the truest sense of the word, a Mountaineering Village right from the start. 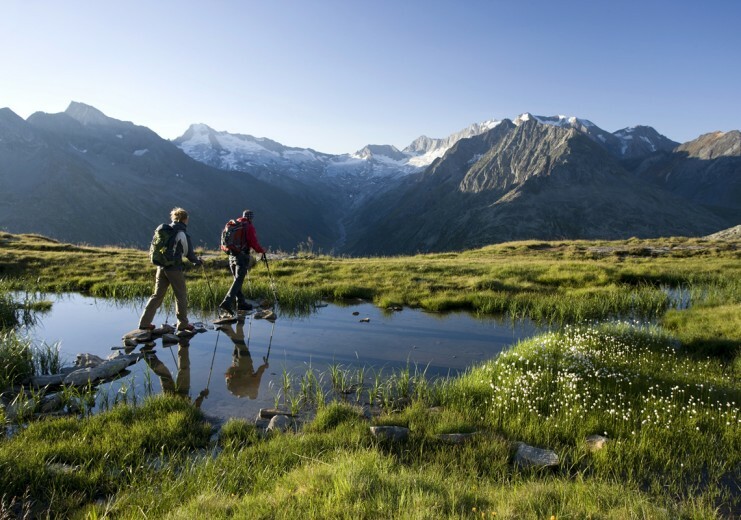 Ginzling demonstrates clearly that the Zillertal valley also has a quieter side, a side for climbers, hikers and nature lovers. 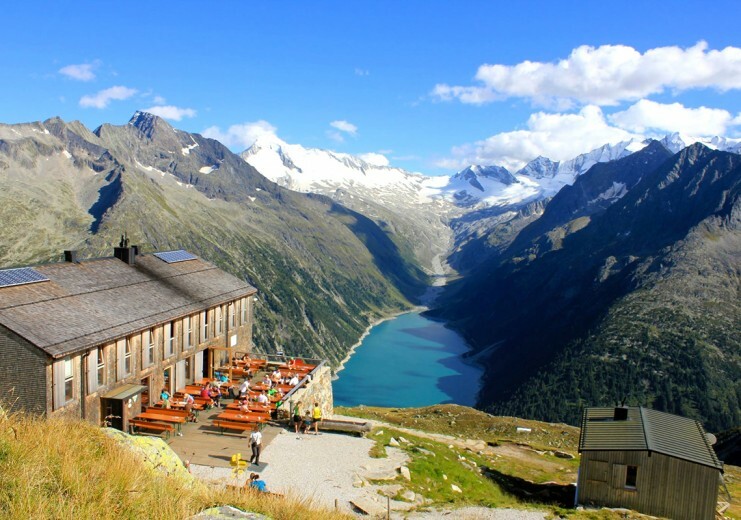 The place is closely associated with the history of Alpine tourism and has always offered a variety of hiking trails, mountain and high alpine tours. 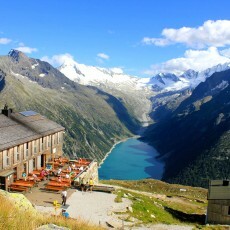 As many as 72 three thousand metre peaks are to be found in the area and Ginzling is the valley resort for seven Alpine Association mountain huts – few visitors can resist the lure of one of the most popular long-distance hiking trails in Austria, the Berliner Höhenweg. 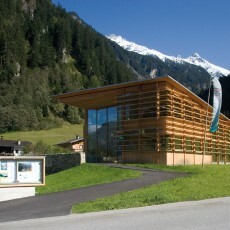 Nature conservation also plays an important role in this Mountaineering Village. 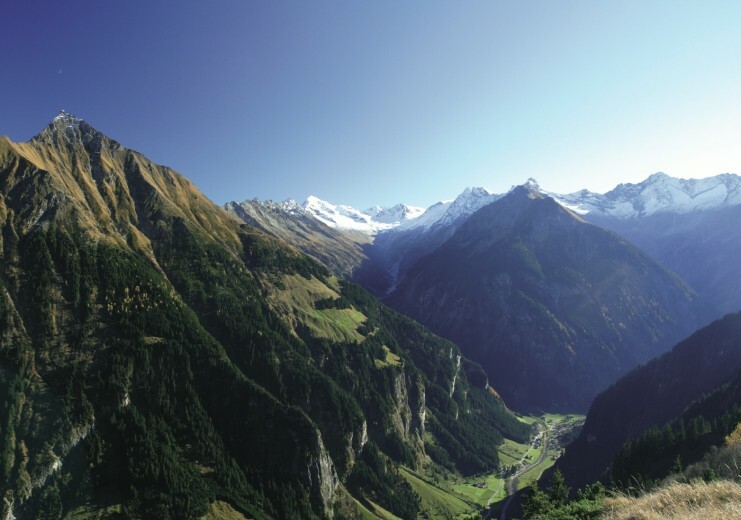 The Zillertal High-Altitude nature preserve, covering almost 400 sq km, was established over 25 years ago.